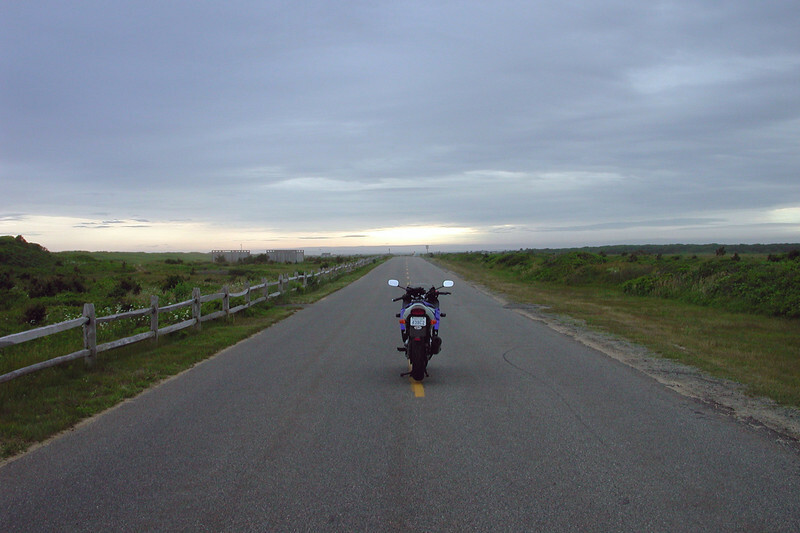 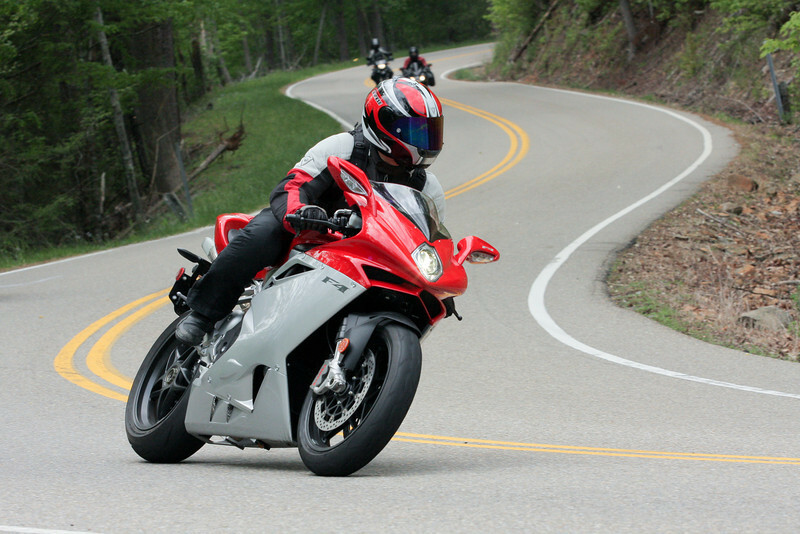 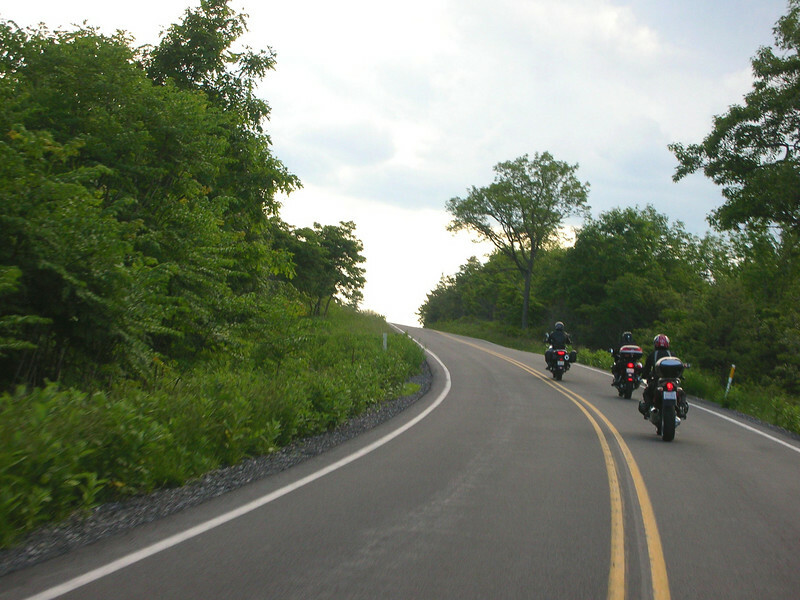 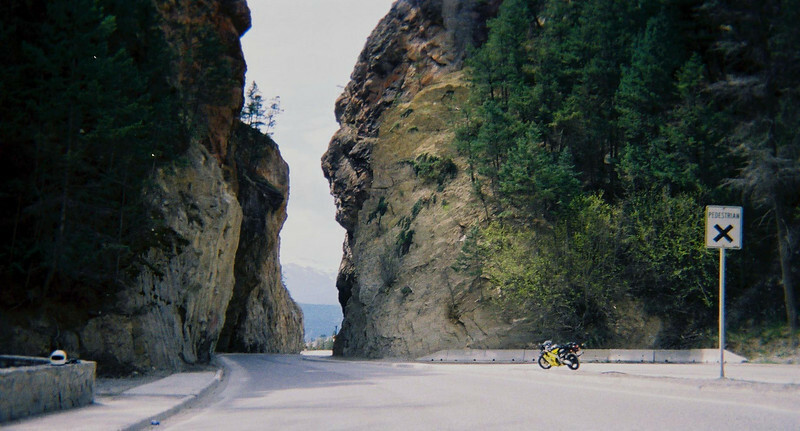 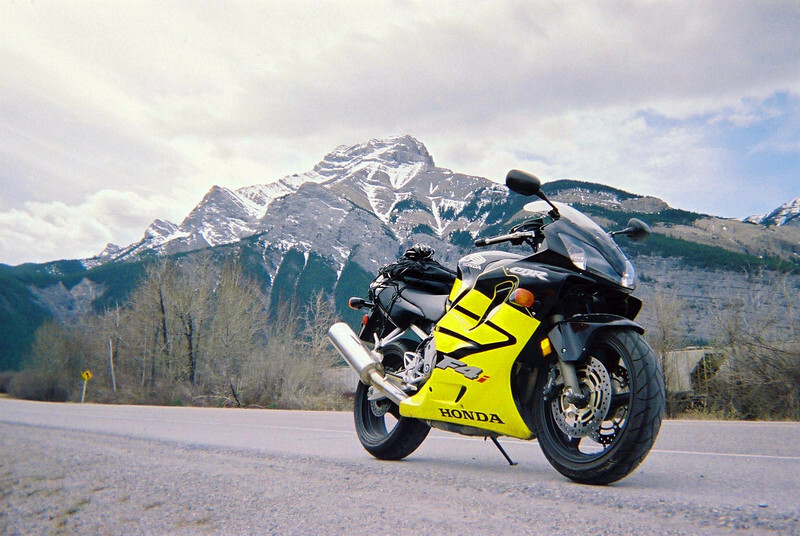 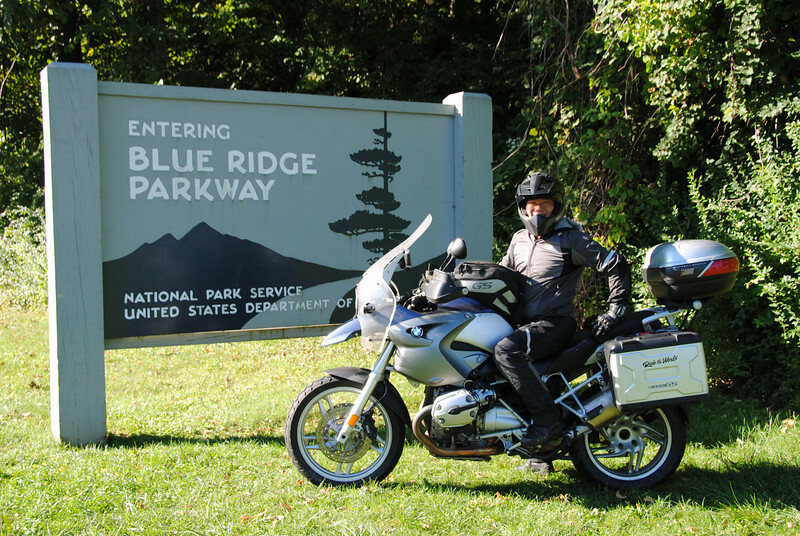 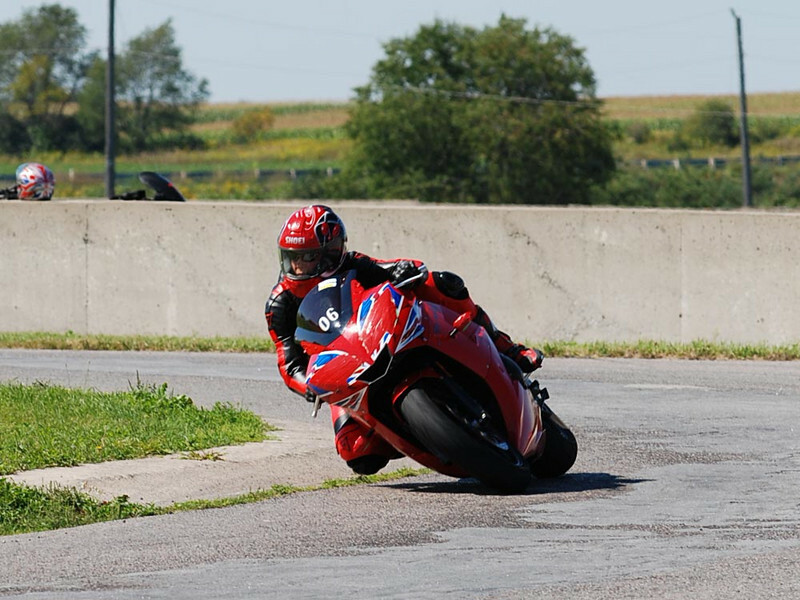 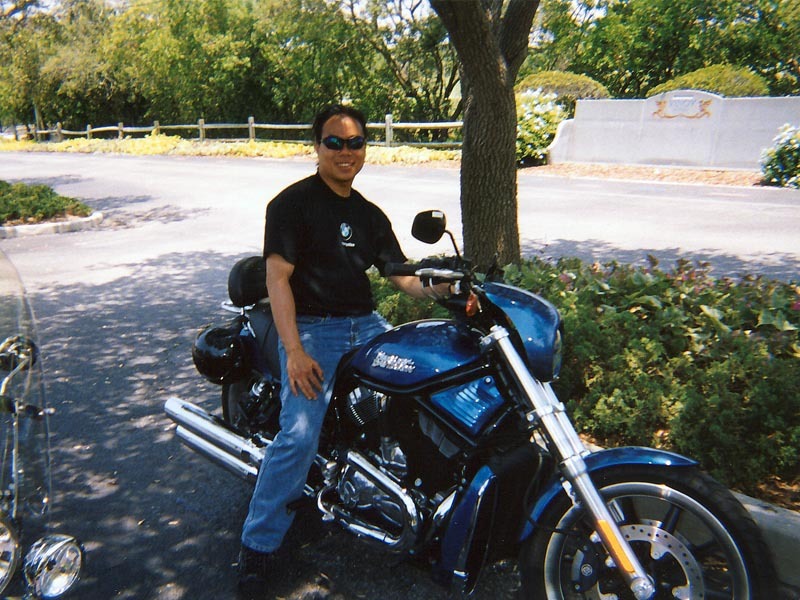 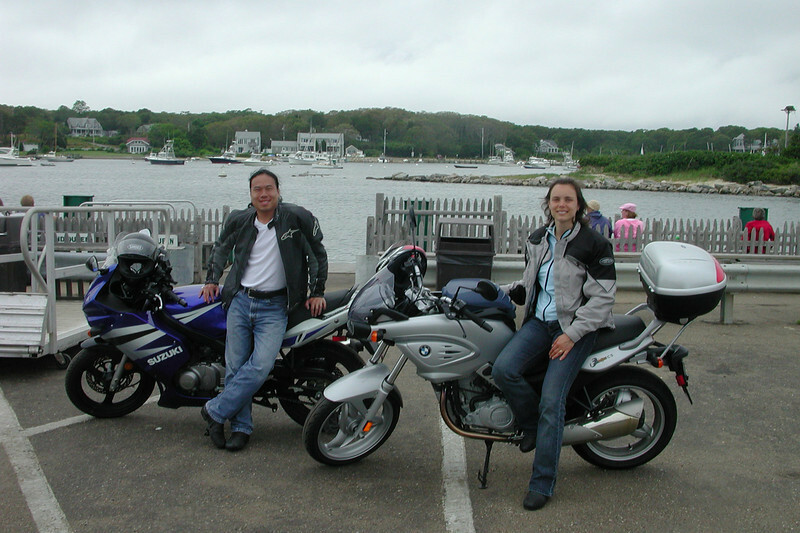 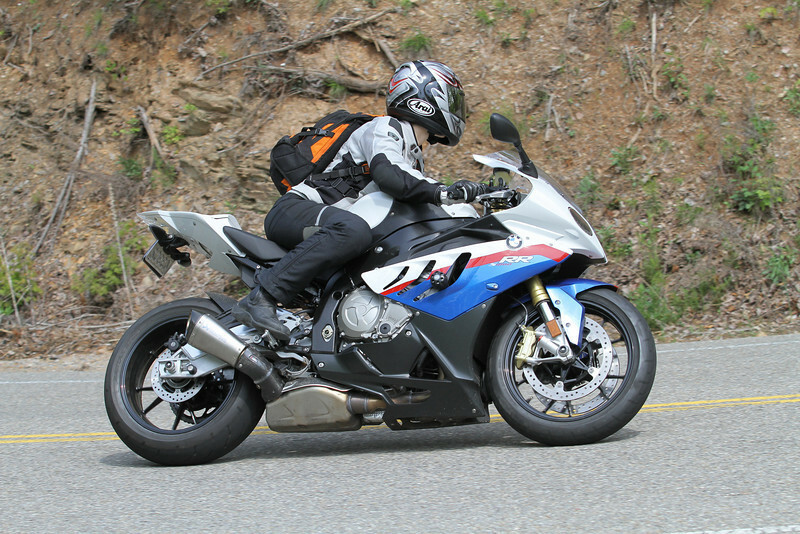 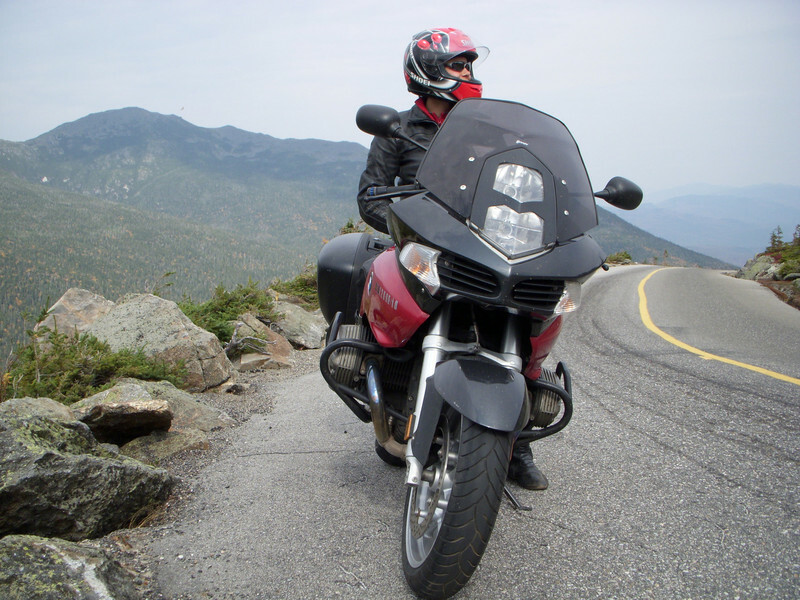 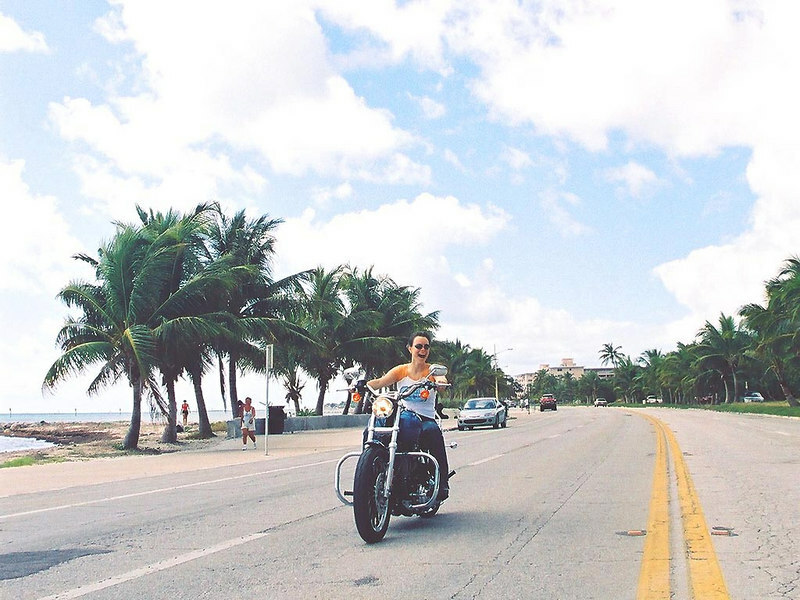 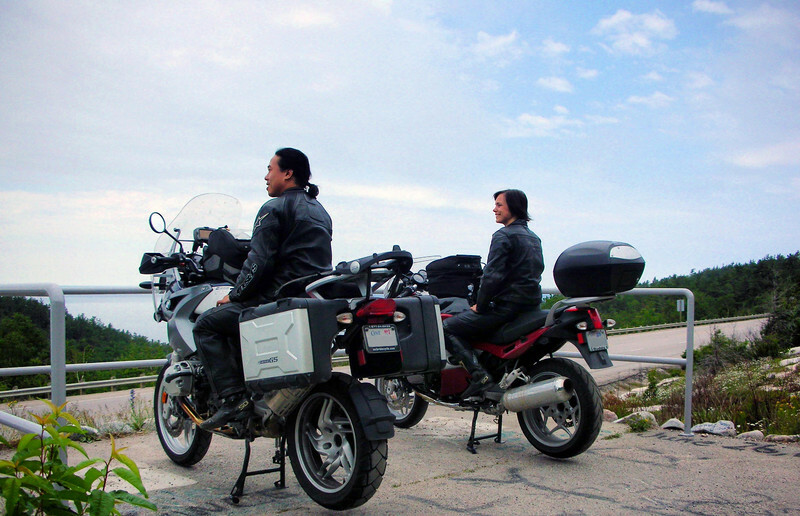 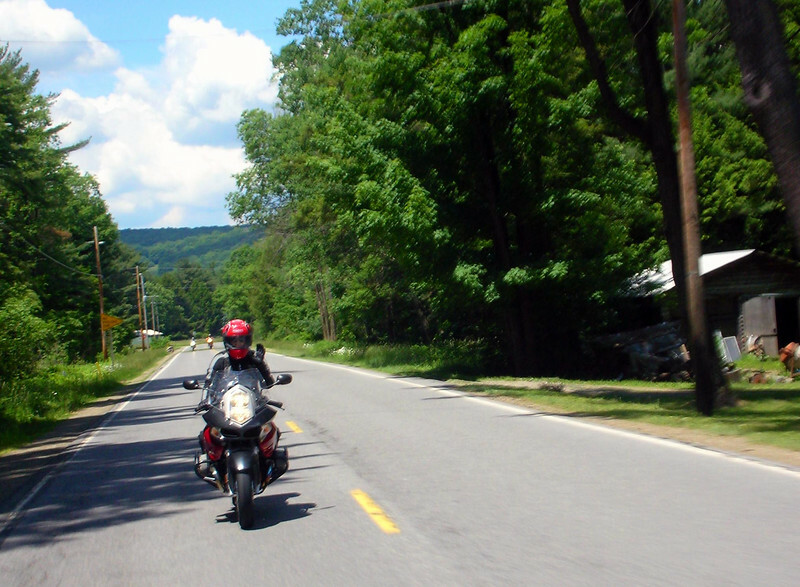 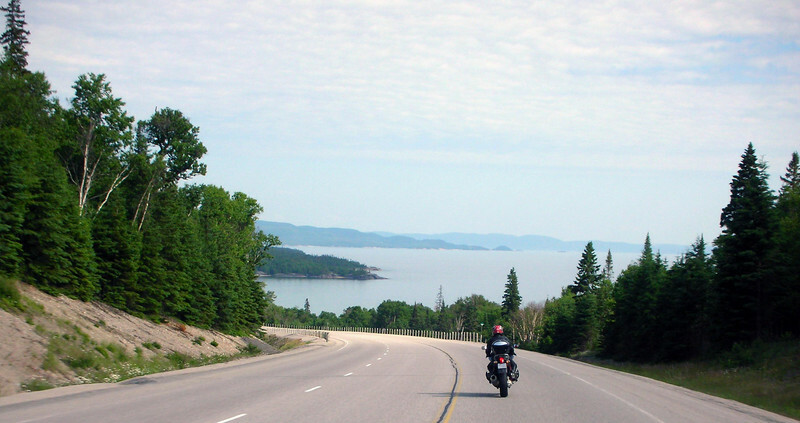 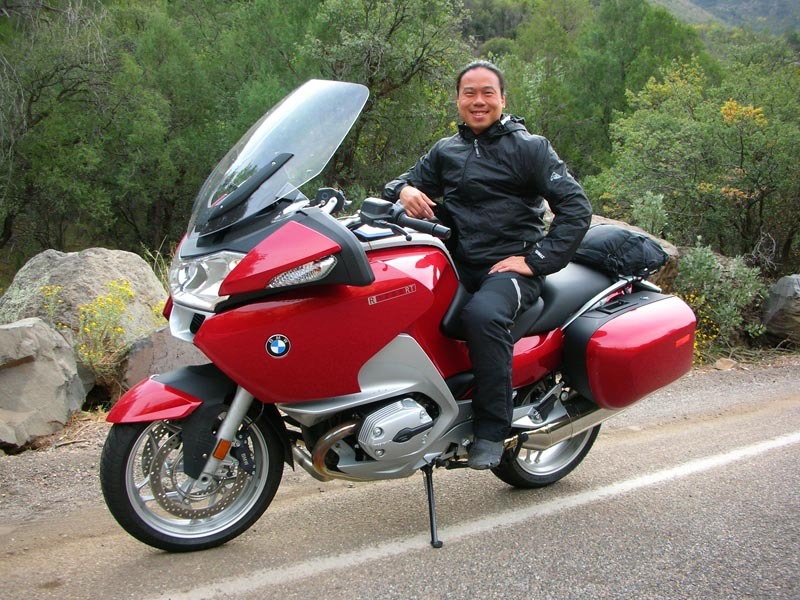 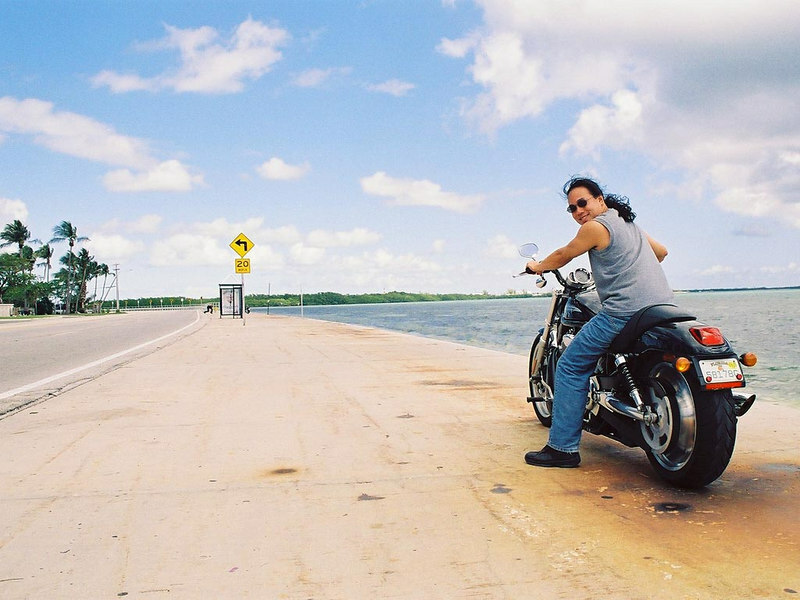 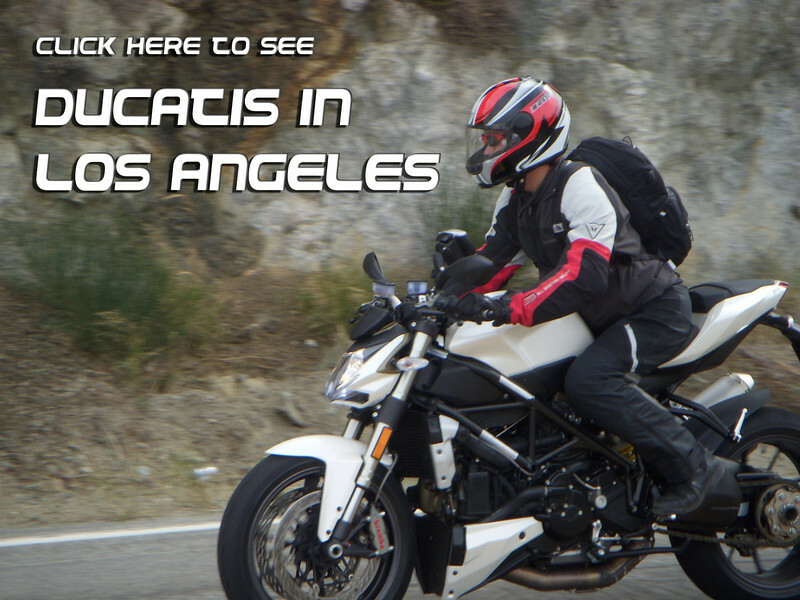 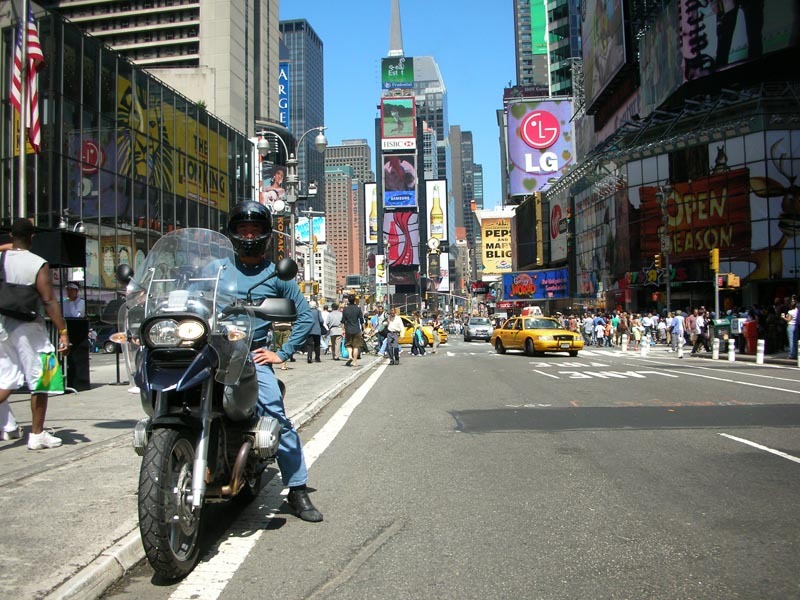 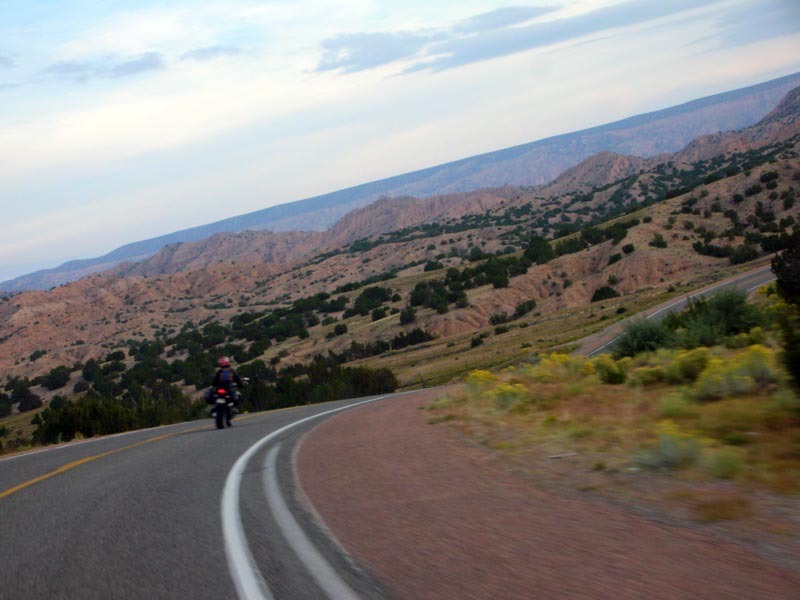 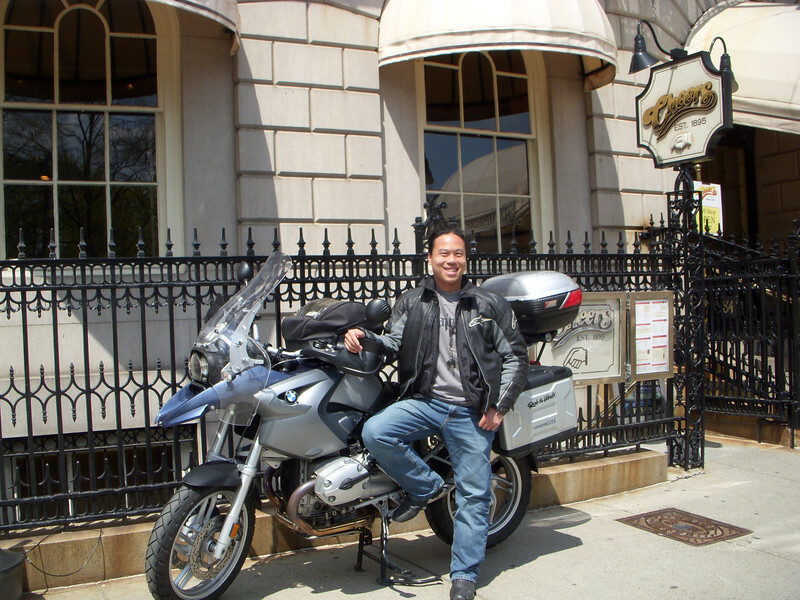 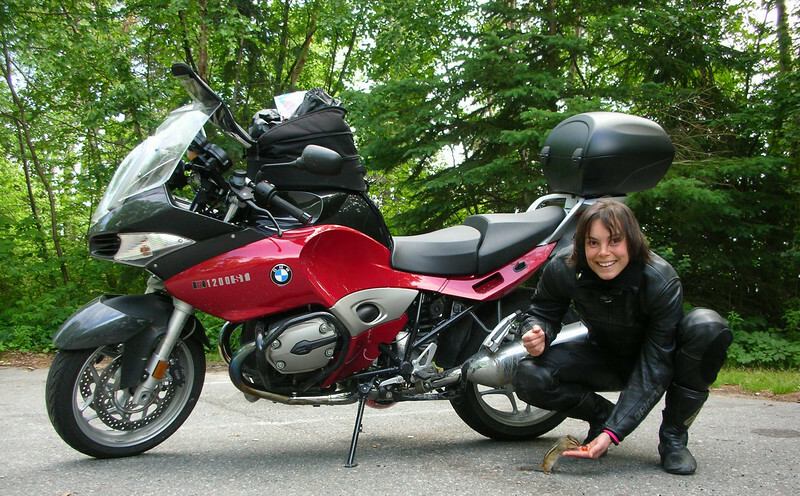 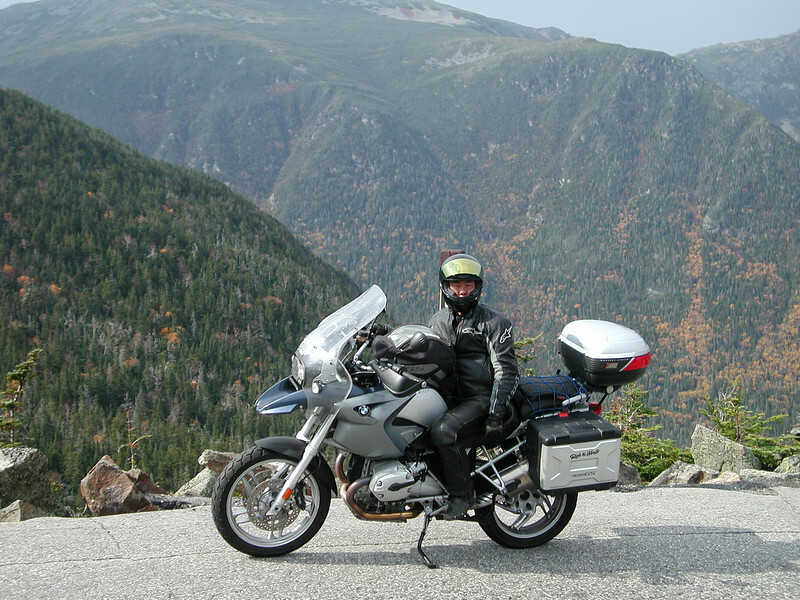 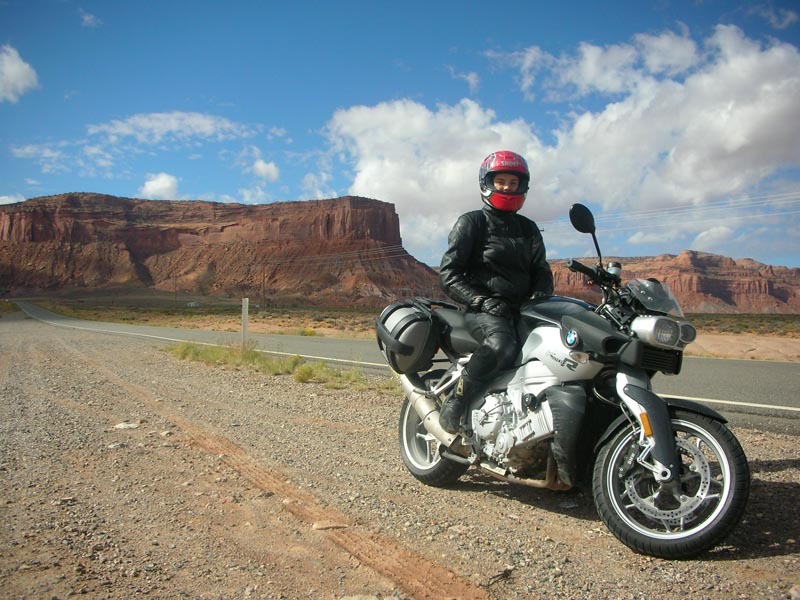 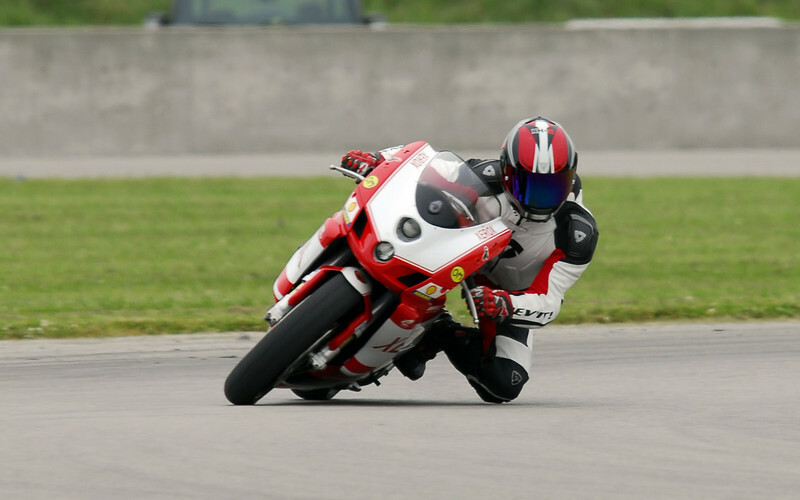 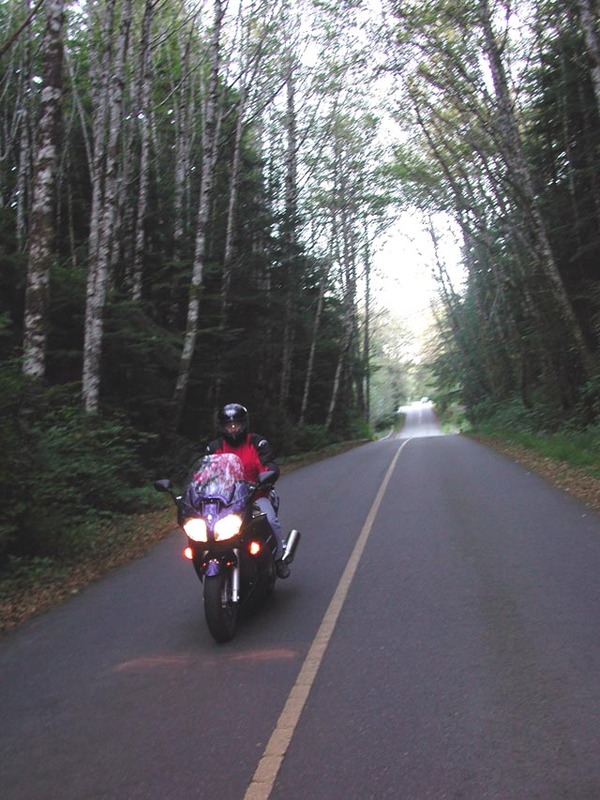 Some pictures from other motorcycle trips we've done in the past around North America. 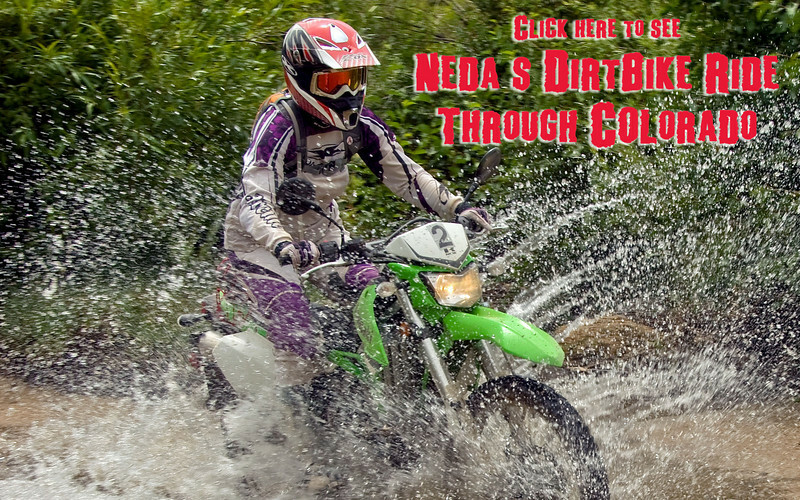 There are some other shots on our rotating gallery on the home page. 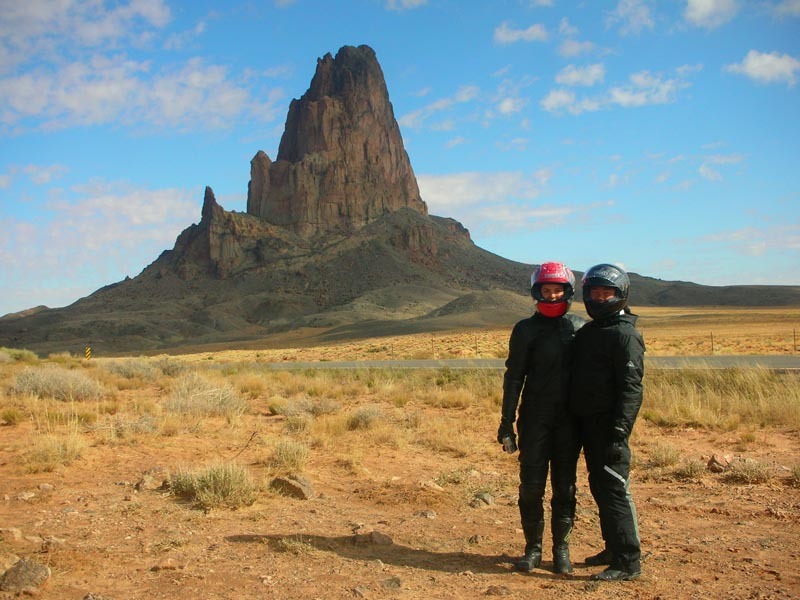 This page and website will be continually updated as we travel the world on 2Wheels, so we invite you to visit us again for more pictures and write-ups!